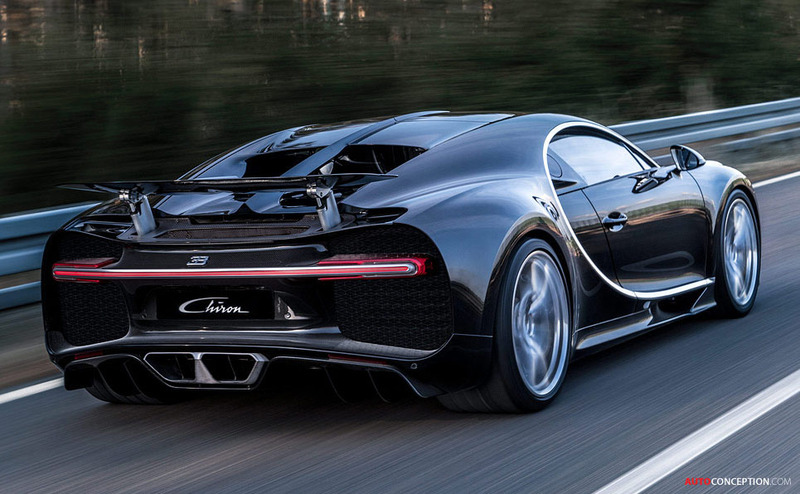 Underneath the new carbon-fibre monocoque is an eight-litre W16 engine. 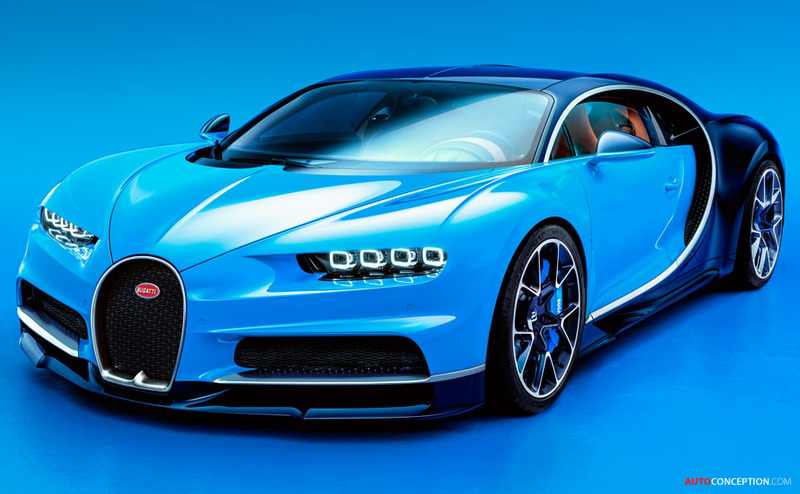 In order to achieve a 25 per cent increase in performance compared to its predecessor, Bugatti engineers say almost every single part of the engine was looked at and newly developed. 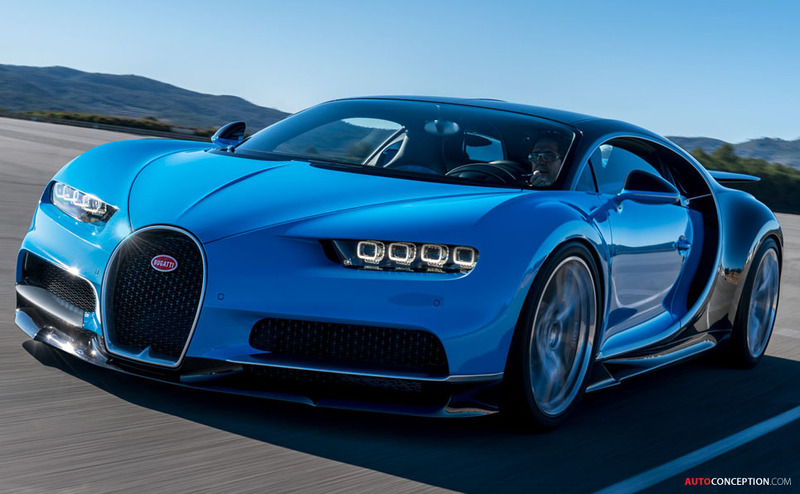 Key changes include four new, larger turbochargers that are now double-powered and controlled by a two-stage process. 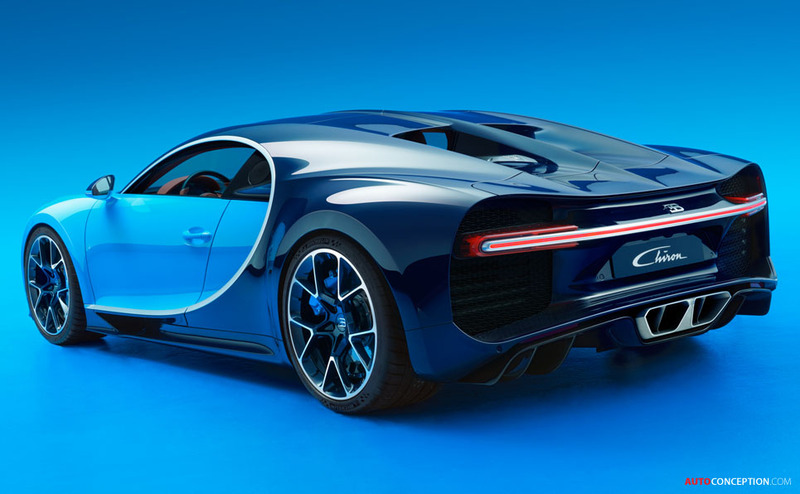 With a power output of 1479 bhp and a torque value of 1179 lb-ft between 2,000 and 6,000 rpm, the Chiron hits 62 mph in under 2.5 seconds and a top speed of 261 mph. 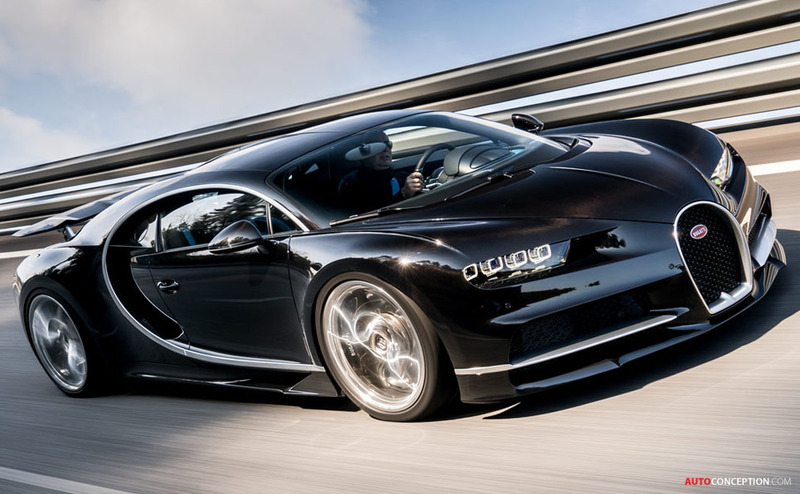 The engine is mated to a seven-speed dual clutch gearbox and multi-plate clutch four-wheel drive system. 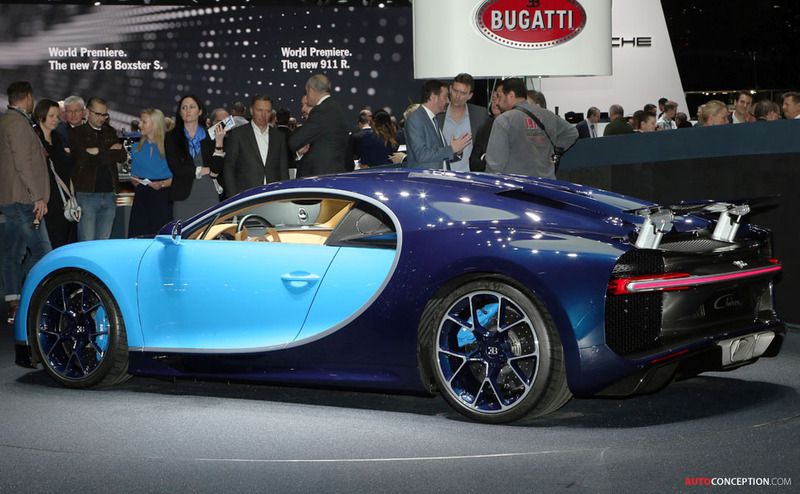 The Chiron is to be built at the company’s headquarters in Molsheim. 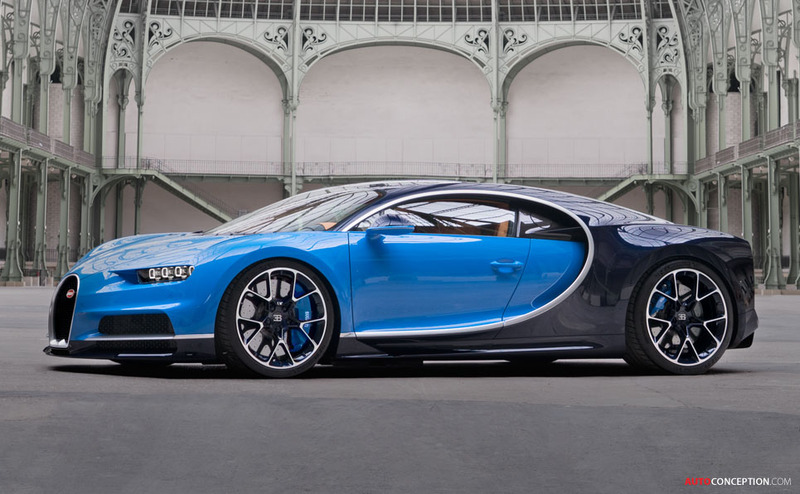 Only 500 units are to be produced, with the basic price being listed at €2.4 million. 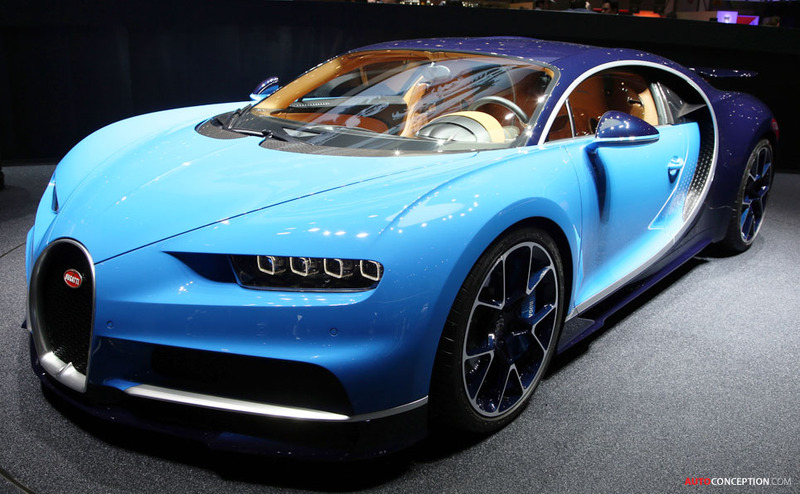 Bugatti claims advance orders have already been received for one third of the total production run. 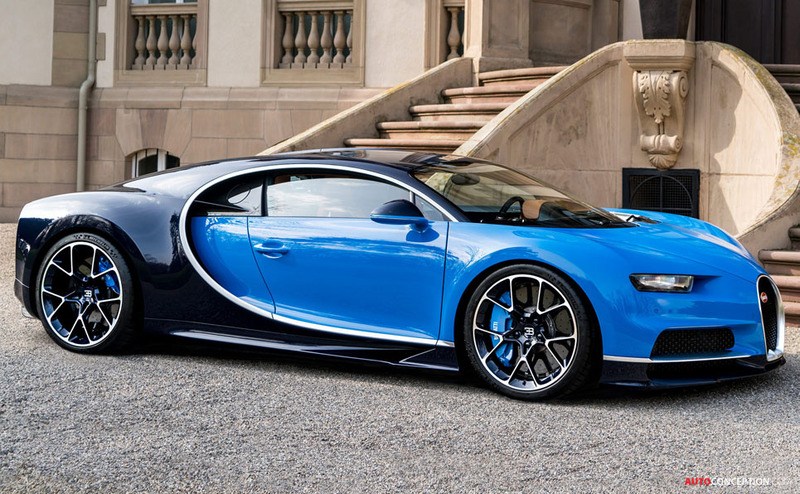 The first vehicle is due to be delivered to a customer this autumn.